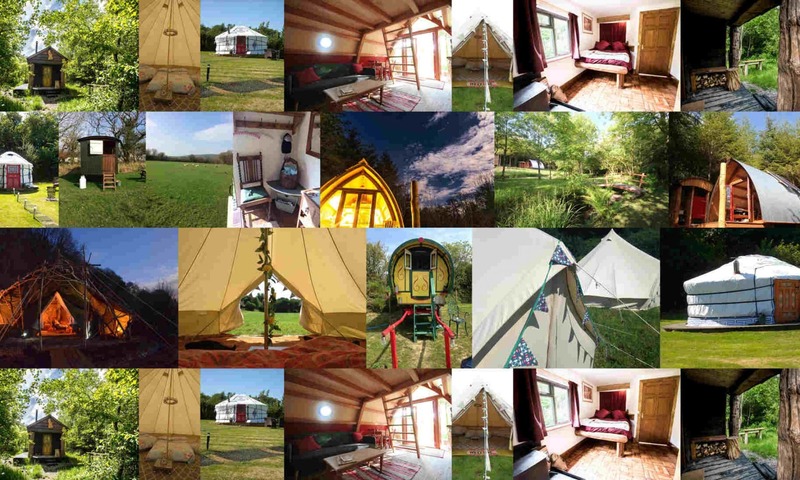 A small, quiet, family run site offering luxury glamping on a working dairy farm in North Devon close to wonderful sandy beaches. A perfect place for families and couples to connect with nature while enjoying proper beds and private facilities. 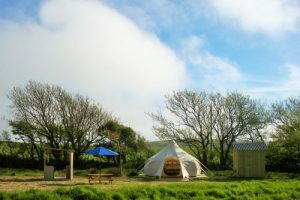 Cheglinch Farm Glamping offers luxurious farmstay glamping on a working dairy farm, within 3 miles of the North Devon coast. 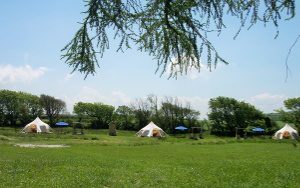 Just 3 beautifully furnished Lotus Belle tents are housed within a 4 acre field so you are assured of plenty of space to roam freely, relax and get back to nature. This quiet, family run site is perfect for couples and families. 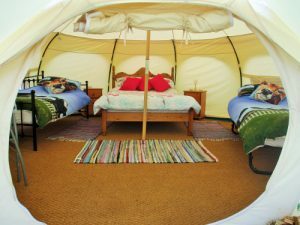 Each tent is furnished with proper beds and mattresses made up ready for your arrival. 4 people can sleep comfortably on a double bed, day bed and trundle bed. An additional small child can be accommodated in a travel cot provided or you can bring your own small inflatable bed. 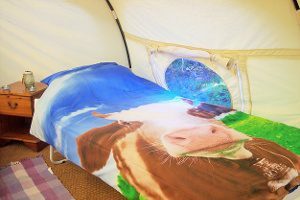 Children love the cow themed duvet covers. Each tent is allocated its own private facilities. 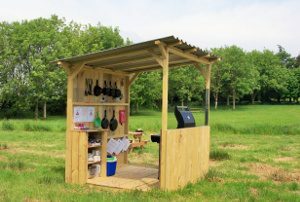 Private toilet, fully equipped outdoor kitchen with gas barbecue, cutlery, crockery, utensils, cool box, fire pit, picnic table and a rustic shower room are provided separately for each tent. The field itself is unique. A small steam transverses it and little pockets of marshland remain which are fabulous at attracting local wildlife, insects and birds. Children will love exploring the rustic, outdoor play area. An indoor play barn is also available. It houses dining tables & chairs, games & activities for children, as well as a shared washing machine, fridge freezer, microwave, kettle, electric points and a clothes drying area. Other activities involve collecting eggs from our chickens, meeting our guinea pigs and watching the calves, cow and tractors nearby. 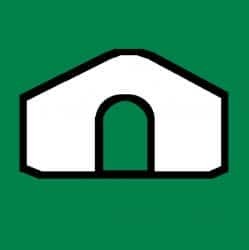 NB We are unable to accommodate dogs on this site.